Apparel – this includes clothing for men, children, teenagers and women from brands like Biba, Rangriti etc. Personal care and Beauty products – brands like Maybelline, Lakme, Livon and L’Oreal are parts of Snapdeal with products related to oral care, make-up, skin care, hair care and grooming. Perfumes and Beauty – This includes deodorants Attars, air fresheners and perfumes for men and women. Health & Nutrition- This includes medical equipment, massagers etc. Mobiles & Tablets–This includesMemory cards, earphones, tablet accessories, bluetooth devices, power banks, and tablets, phones belonging to brands like Apple, Micromax and Samsung. Footwear – This includes shoes for men, children, women from important brands like Puma, Sketchers. Jewelry – This includes fashion jewelry, gold coins and silver jewelry etc. Computers & Laptops – This includesmonitors, desktops printers etc. Music Instruments – This category includes guitars, drums, DJ equipment etc. Books- This includes audio books, e books. 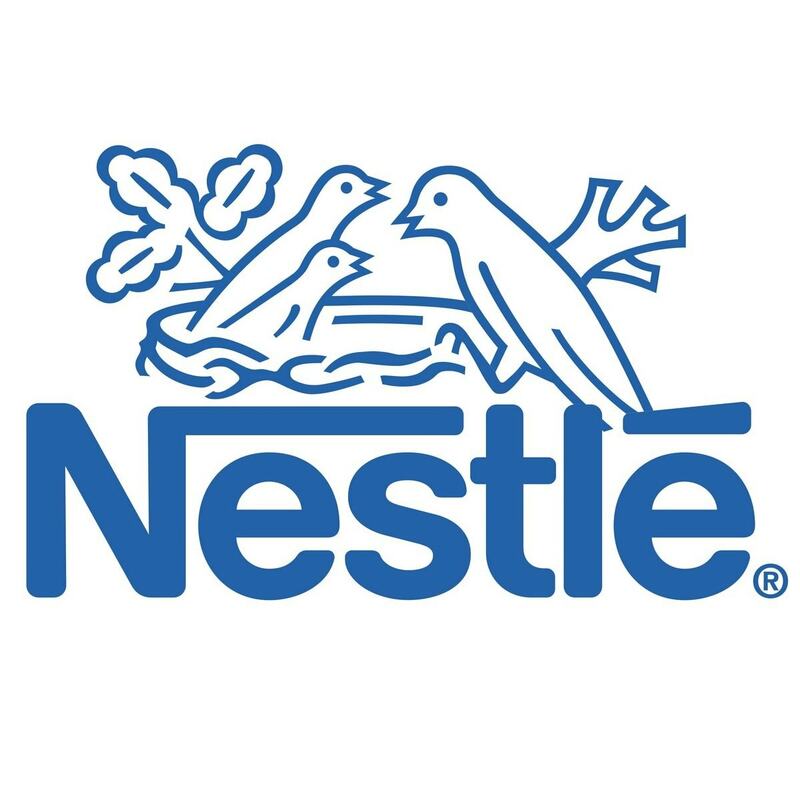 Home & Kitchen – brands like Pigeon, Tupperware and prestige display their products like cookware, disposables, glassware and catering supplies. Snapdeal is one of the innovative ideas that help to provide services to a large segment of society, who loves hassle free shopping and for one who does not have the time or the inclination to make it to the market. 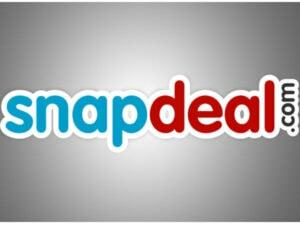 Snapdeal has its headquarters in New Delhi, the Indian capital and with more than thirty branch offices in cities like Pune, Kolkata, Chennai, Mumbai, Hyderabad and Bangalore. It has spread its network to every part of the country. The company’s offering of diverse and assorted goods is possible through its network of more than fifty thousand sellers that transports the numerous products to more than four thousand towns and cities in various parts of the country. 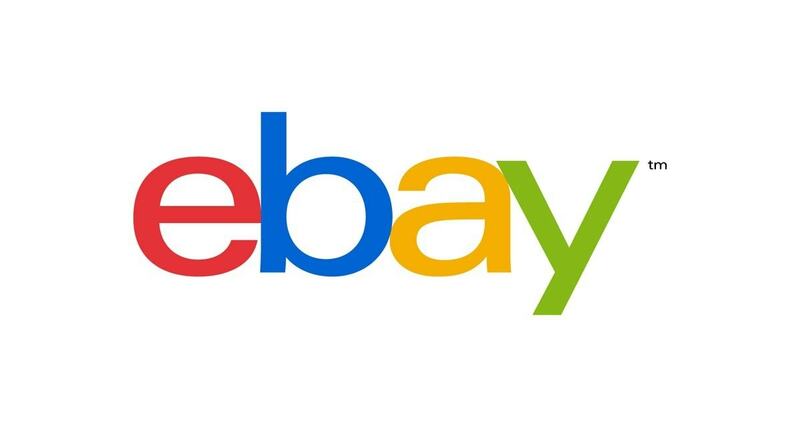 This shopping site is free for use with more than fifteen million people subscribing to it and sometimes more than thirty thousand deals cracked in a day. The company is growing leaps and bounds because of its deals and because of its excellent customer service. The purchased products are delivered at a fast pace to ensure customer satisfaction. With its six funding’s and various acquisitions, the company has created a brand name for itself. There are various shopping sites on internet. 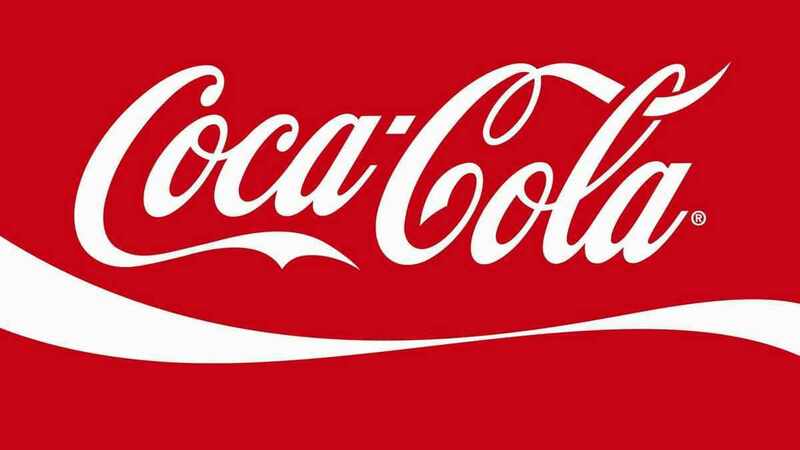 To make itself special and exclusive the brand knew that it had to provide something new and innovative to the customers. The one thing that a consumer likes is to save money as much as possible on any deal. Snapdeal made its pricing policies around these thoughts by utilizing them for their benefits. 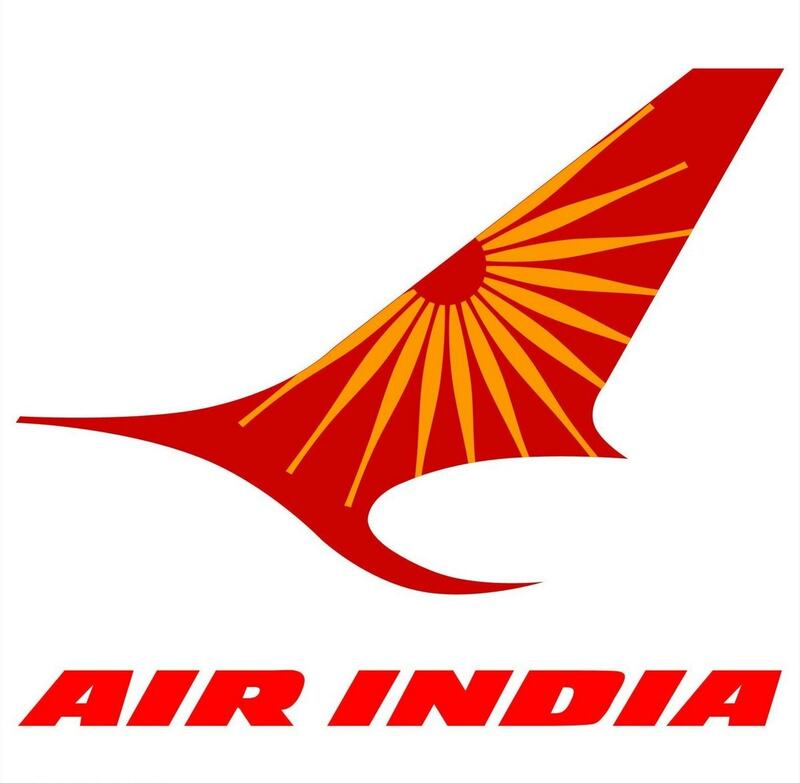 It went for direct tie-ups with various companies and hence was able to arrive at quite lower prices for the products. However, at this point of time many companies were providing discounts and other schemes to lower their prices. 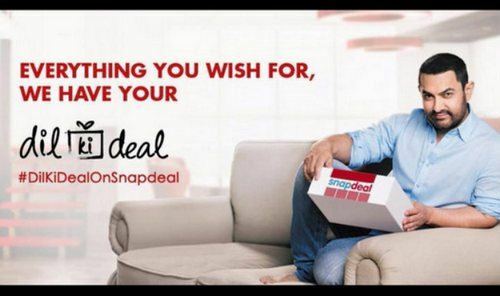 Snapdeal simply decided to grab the attention of the consumer market and to keep it hooked to its website. Under this brilliant plan, Snapdeal manages to surprise its customer’s everyday by providing at least one good deal every day. The count keeps on climbing with the company surprising its customers at any time with any lucrative offer. Sometimes the offers are in terms of discounts, which the customer can avail in. These may vary from one percent to as high as more than ninety percent. 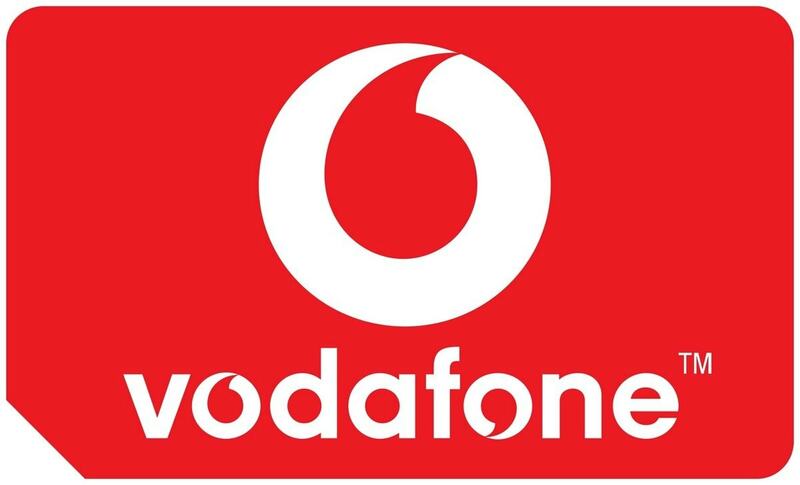 In one of its famous deals the company offered a product for INR 1 also as part of their promotional strategy. The deals can be on any given thing like entertainment, dining, travel, spas, beauty products, beauty related services, weekend getaways sports or any other mega event. As this discounts and schemes are helpful in lowering the original prices of the products, therefore the consumer eagerly laps them up. Snapdeal has its pricing policy in clear and simple terms. They are going to provide the products to its customers at the lowest possible prices and keep then addicted to various offers so that the customers does not transcend to other sites. The customers have various paying options for this site as debit card payments, credit card payments and cash on delivery of products. 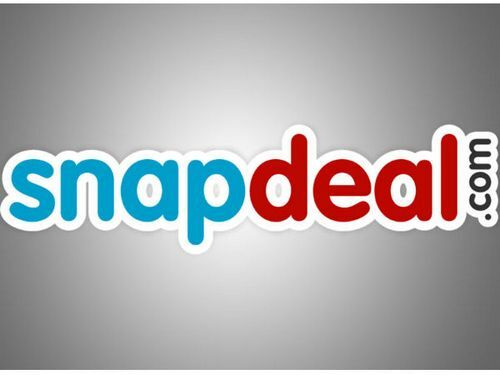 Snapdeal offers various deals and discounts to attract and maintain its customer base. The purchase voucher is sent to the consumer with the help of a confirmation through the SMS and through an email. Either of this is shown, while taking the delivery. Numerous companies advertise their products on Snapdeal website, as it is an easy medium to do so. It is in fact a low-cost advertising medium with higher results as maximum penetration is possible. Viral marketing is one of its special advertising policies, as it has proved beneficial repeatedly. The constant innovative ideas and deals have resulted in a positive image and good branding for the company. Snapdeal has a completely dissimilar page for each city where it offers the numerous deals to hits targeted audience. Its wall postings are all about the current deals including the periodically arranged competitions. The company has a proprietary app of its own “Snapdeal store”. Advertisements for this e company are on the national television with actor “Aamir Khan” as its brand ambassador. However, that did not go well for Snapdeal as Aamir’s “intolerance” issue was taken too seriously which affected Snapdeal adversely and at least 5 lakh people uninstalled Snapdeal Snapdeal has a very interesting slogan that goes hand in hand with the company policies “Bachatey raho”.